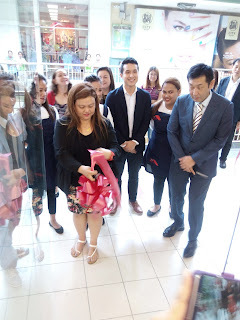 Tokyo Nail Station at SM City Sucat launched their first store in the Philippines , they expect to launch three branch by the end of this year. 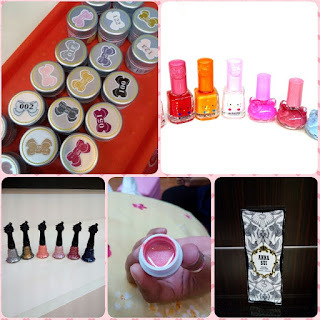 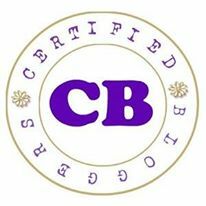 its good news for those who are leaving near the area like me who love nail arts and feel great when the have a pretty nail to show off. 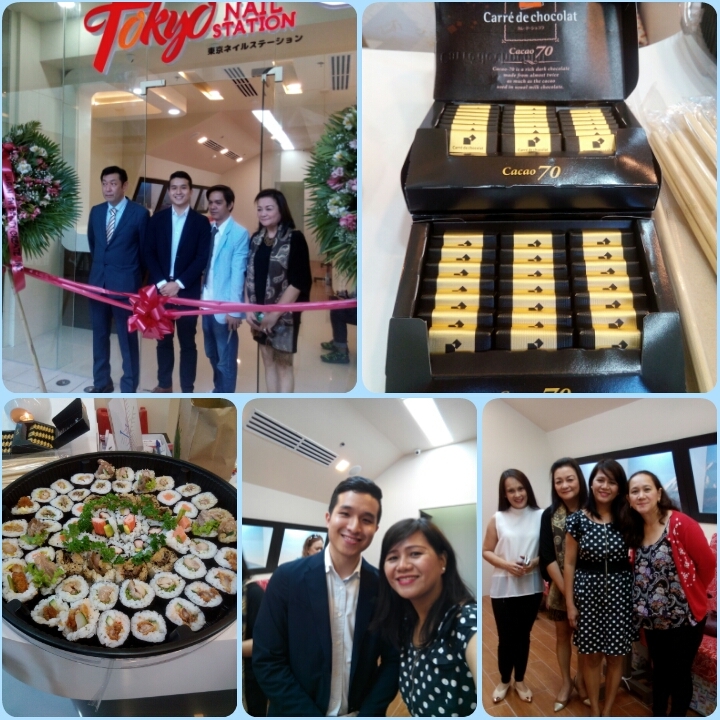 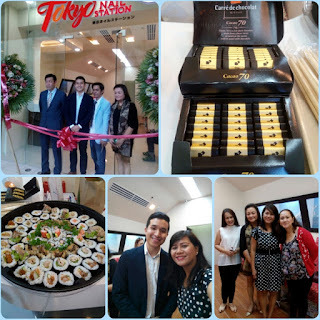 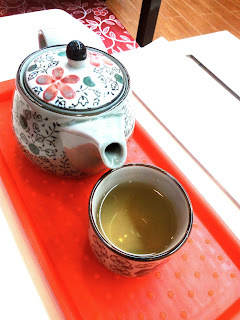 after the Ribbon cutting may konting chikahan with those people behind the Tokyo Nail at syempre lafang . The setting inside the shop is not so feminine, according to the Managing Director , they want to be inviting to people of all ages and gender . 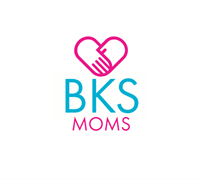 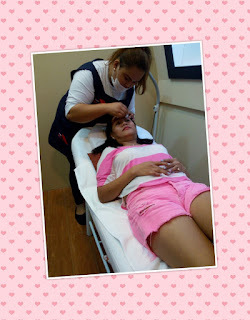 as of their opening promo you can enjoy 20% off on any of their services for the whole month of July. 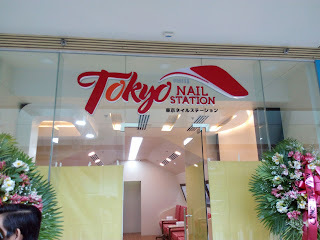 two things i want to avail when i entered the station , their yamanin na Aioi Gel Manicure and Odawara Gel Pedicure i hear that gel polish will last longer than the regular nail polish . 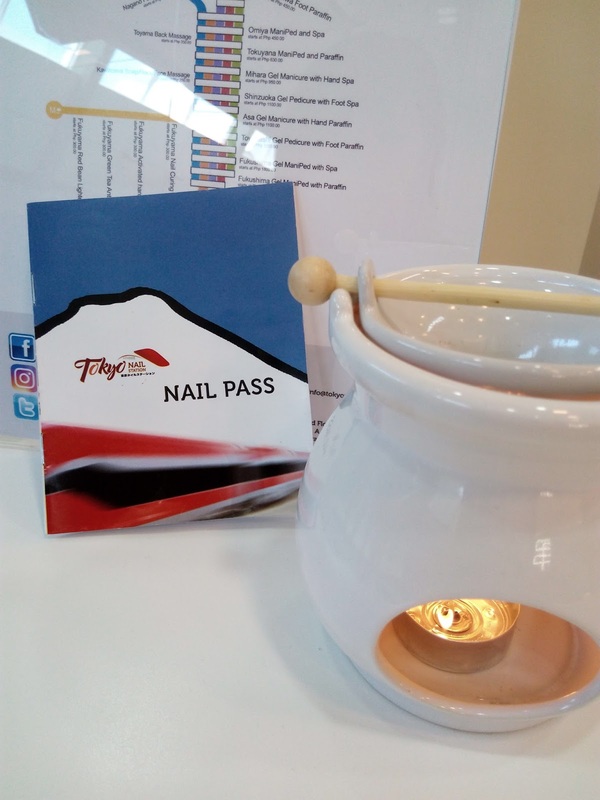 at di sya natatangal ng aceton ang choice mo lang kung ayaw mo na ipa tanggal mo sa shop o hintayin mo humaba nail mo , so bet ko yan, advisable to sa mga busy people na wala lagi time para mag pa manicure at pedicure. 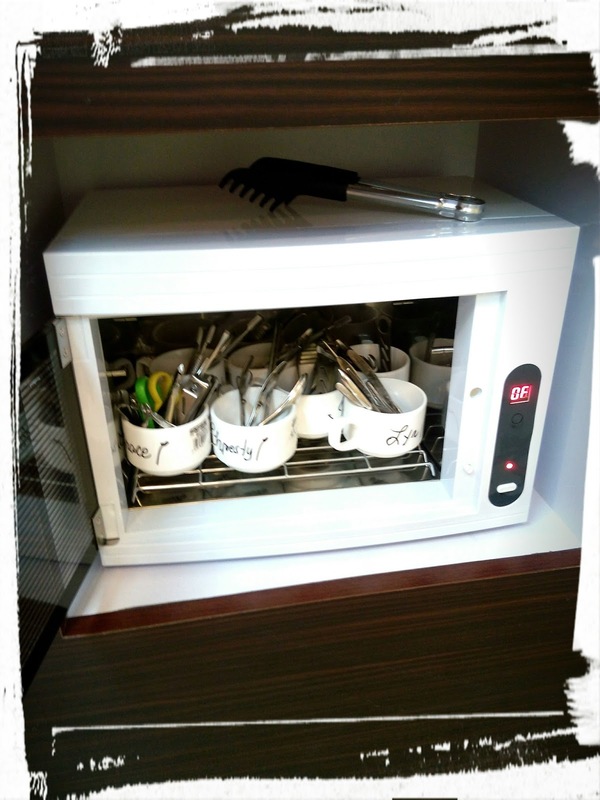 Hygience is always a must for each one supplies and tools always disinfected after used to assure that the clients receiving quality and sanitized services. do not miss out to experience manicure, pedicure and foot spa services package its a very pampering experience , obviously I got amazed the the Aioi Gel Manicure and Odawara Gel Pedicure and here the nail art in my finger , my first time to try Aioi Gel Manicure with nail art . brow threading ito ang wala sa plan ko pero sinubukan ko mga Mars , sabi ko sa staff bhe parang gusto kung umiyak , sabi nya go maam umiyak lang po kayo , joke hindi naman sya ganon kasakit keri lang , at kung masakit man sa kagustuhan ko gumanda tiis ganda ika nga .